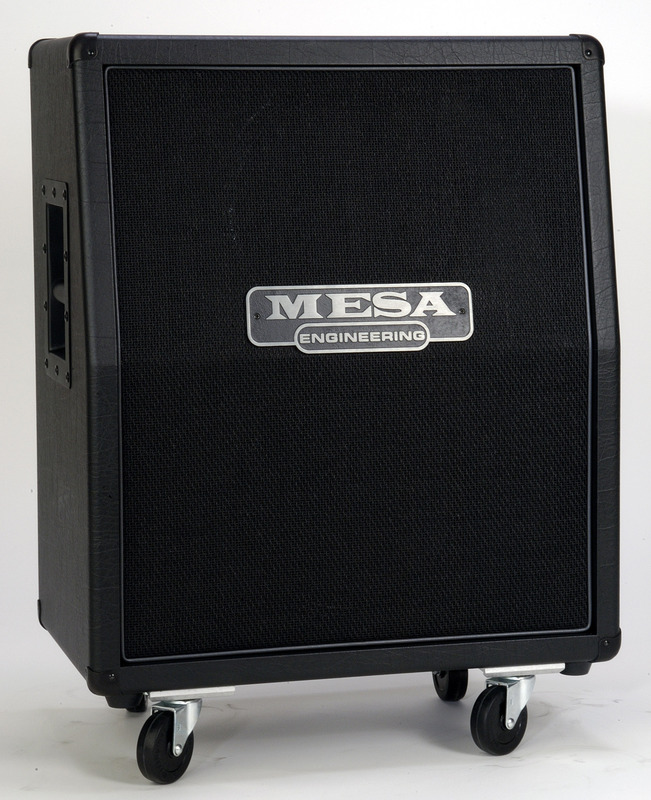 For fans of the Slant Cab style and tone (but a 4×12 is too much), the Rectifier® 2×12 Vertical Slant delivers. 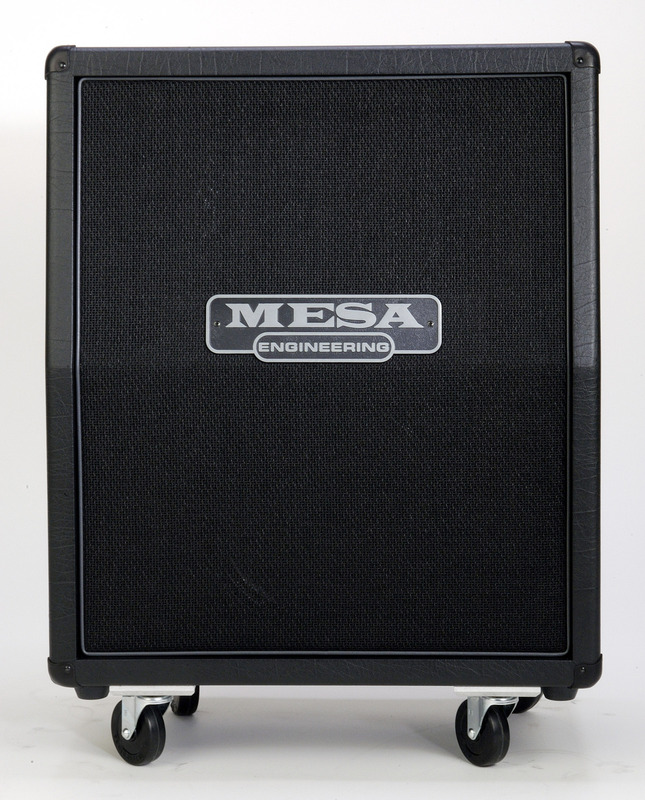 With roughly the same interior area as the Horizontal 2×12 Recto cab, the overall tone, punch and detail is similar, but some players prefer a Slant-style cabinet for the ‘monitor’ effect from the top speaker sloping upwards. 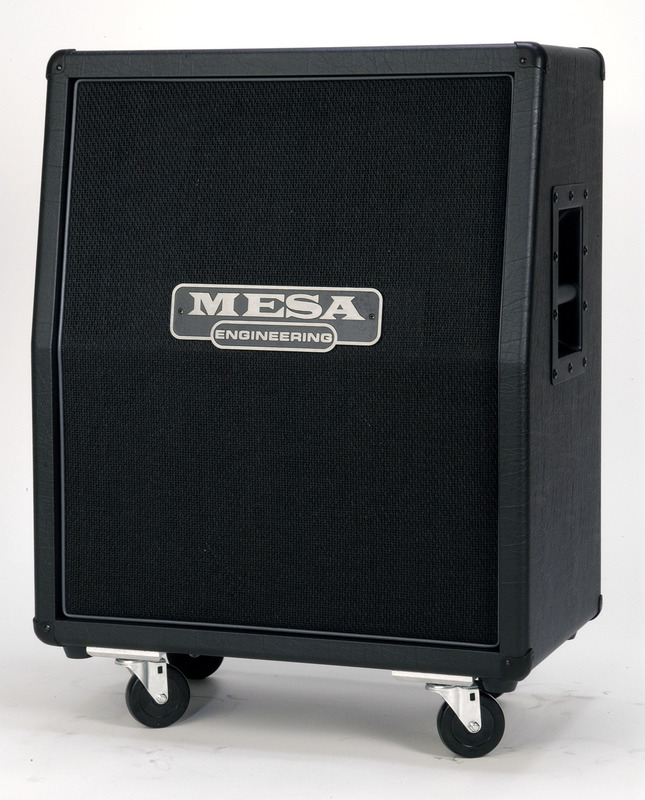 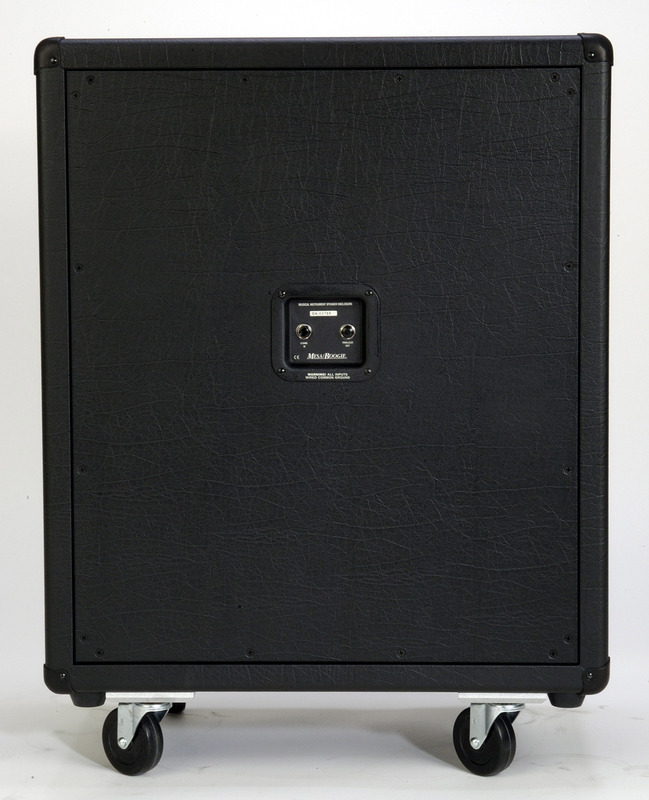 When you can’t bring a 4×12 to the gig or session, the 2×12 Recto Vertical Slant Cab easily provides a similar sonic footprint, without the size & weight… and it’s styling and huge tone will probably fool most folks into thinking it IS a 4×12.